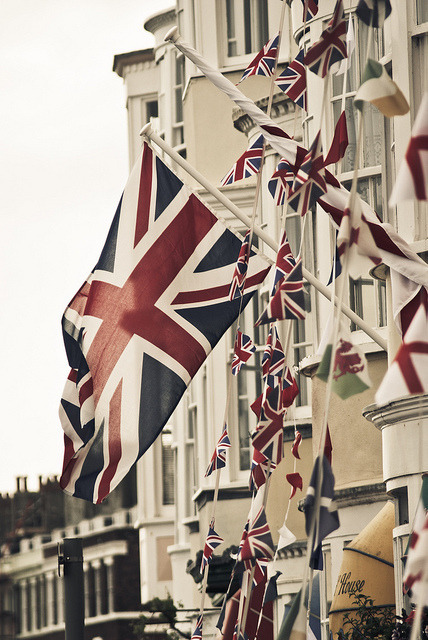 but we certainly still adore our british fashion designers and brands. some of my very favorite gifts each year are british. and the british offer up quite a few fashion muses. it may be the duchess of cambridge wearing her favorites from issa london. so that he can marry emily, right? well, joey, in true-joey-fashion was a bit too excited. locally, you can find barbour at oak hall. 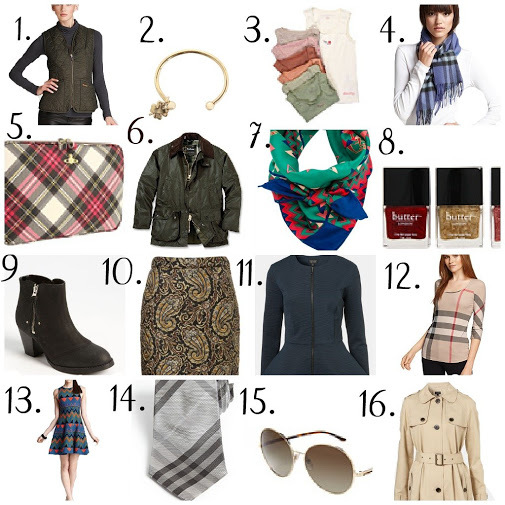 to keep track of the daily gift guide themes, click here. I love how you put a friends clip on each blog! I love friend, one of those shows that never ever gets old!! I luv that Topshop trench.